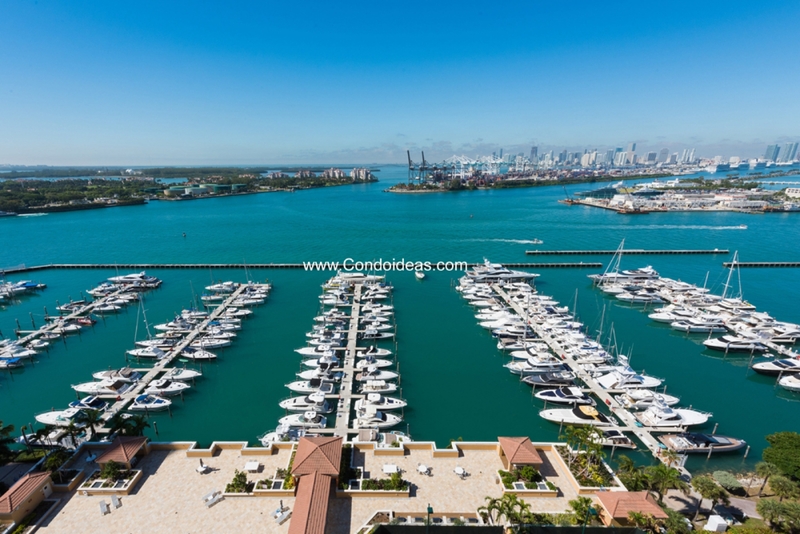 The Yacht Club at Portofino condo is the best-priced luxury high rise in the exclusive South Pointe area in Miami Beach. 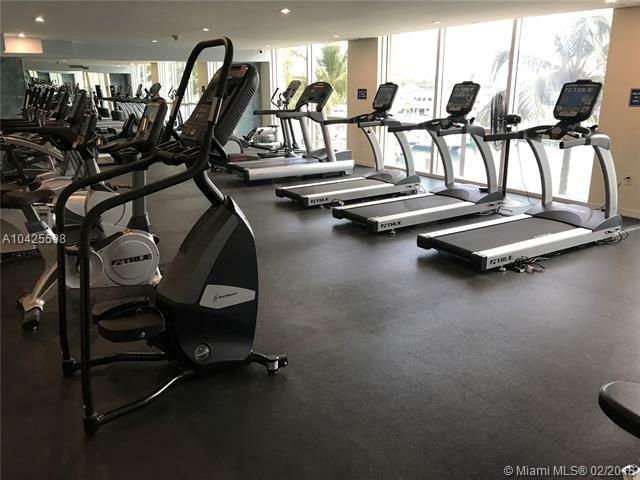 This 34-story condo features 361 condos in total, from which almost all of them have water views, whether to the Ocean or to Biscayne Bay. Built in 1999, the Yacht Club at Portofino condo has units with one, two or three bedrooms ranging from 740 sqft up to almost 2,000 sqft. The Yacht Club a Portofino is one of the few buildings that allow short-term rental of minimum one month. This is nothing but an incredible advantage to owners that are not planning to stay in Miami the whole year. 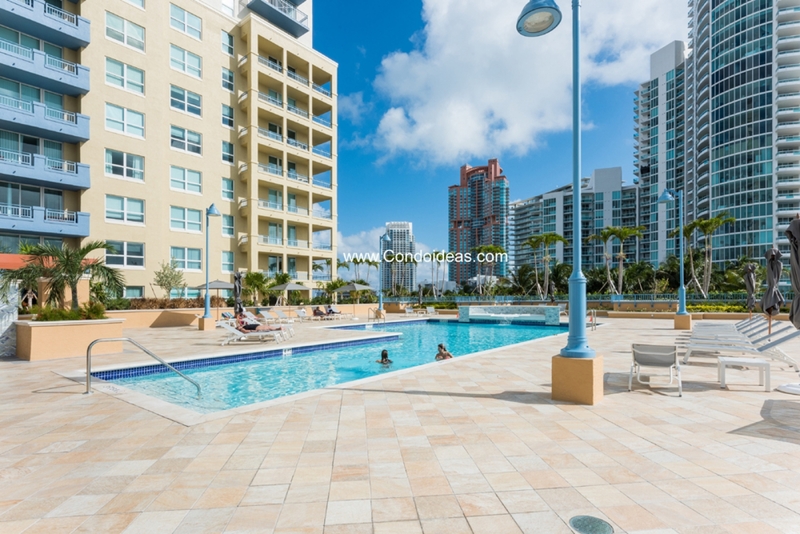 What a better way to make some profit out of your investment, than by renting your unit to one of the million tourists trying to come and taste for a few months the real luxury living in Miami. 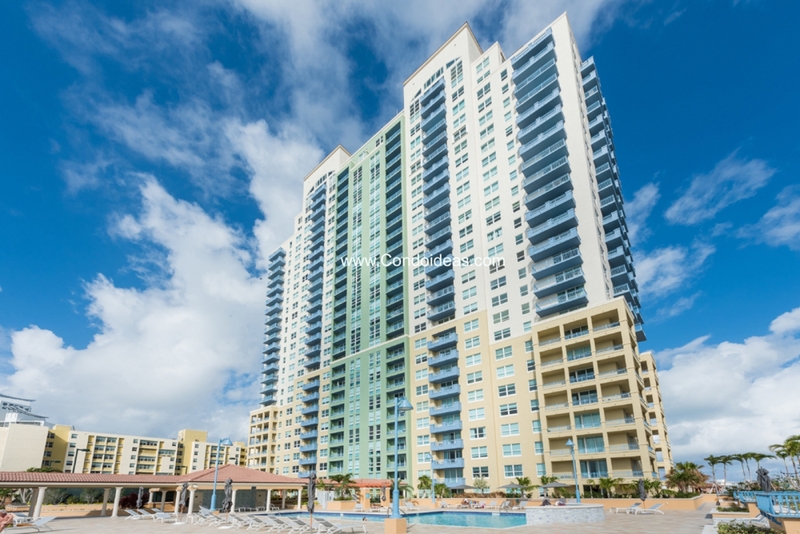 It is clearly the number one option for tourists and it should be for everyone, as who wouldn’t love to be at the Yacht Club at Portofino condo? 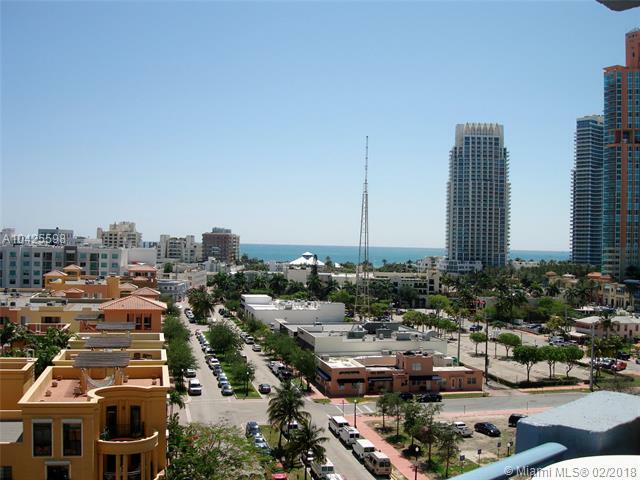 It is settled in a prime location in the heart of South Pointe. There is no need to drive, as you have everything you might need just steps away from home. 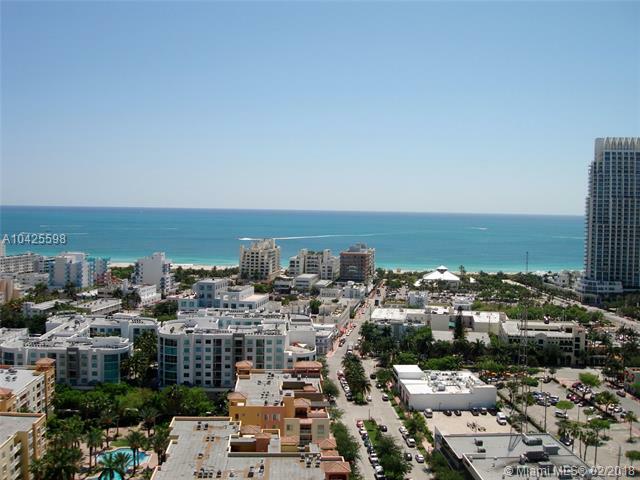 You could be walking distance from the best and most renowned nightlife and dining experience South Beach is known for. 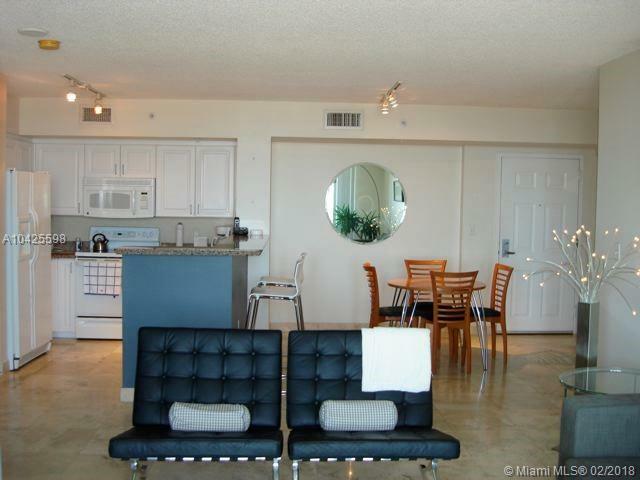 Walk to the ocean-accessed South Pointe Park, you are also 5 minutes by foot of the Beach or the Miami Beach Marina. 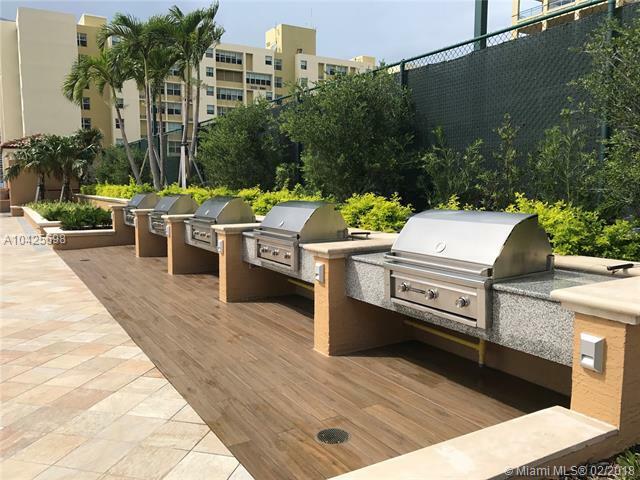 You could also be steps away from some world-class restaurant such as the local’s favorite Joe’s Stone Crab, or Smith and Wollensky’s. But the Yacht Club at Portofino condo is not only about its great location and a safe investment, it also offers the best and most unique amenities to residents. 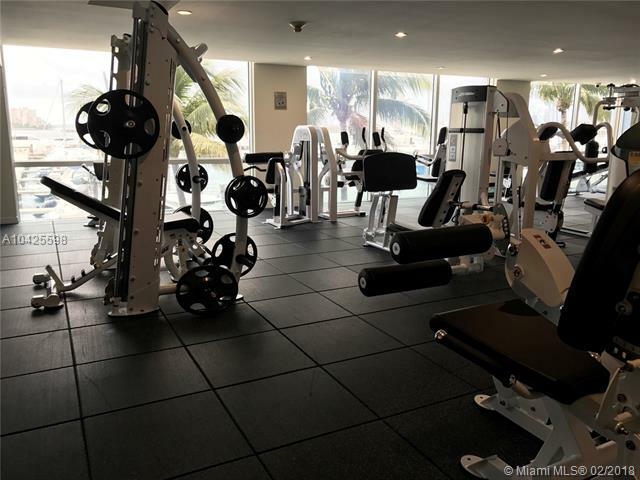 You could enjoy of a resort-style heated pool on the sixth floor, a fitness center overlooking the Miami Beach Marina, five BBQ grills with its lounge area, a tennis court, a convenient store on site, a hairdresser, 24hrs valet parking, concierge and security service, that will make sure you are completely covered when staying here! 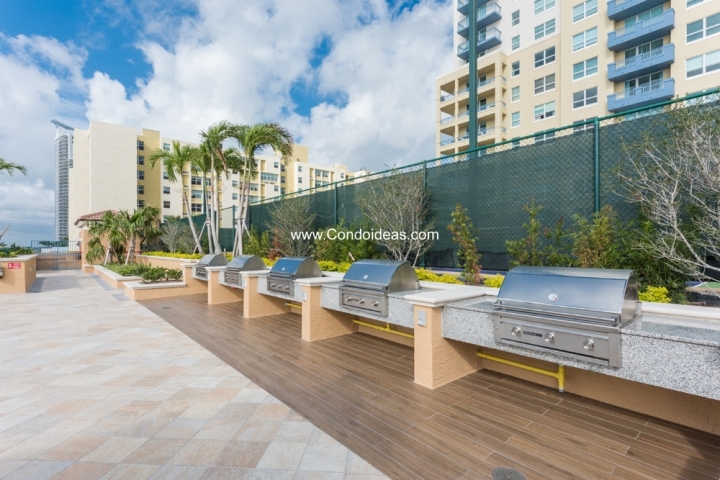 If you would like to schedule a showing to see available condos for sale, feel free to contact us and we will be more than happy to help you find your dream home. We are the top sales team in the Yacht Club since 2010! 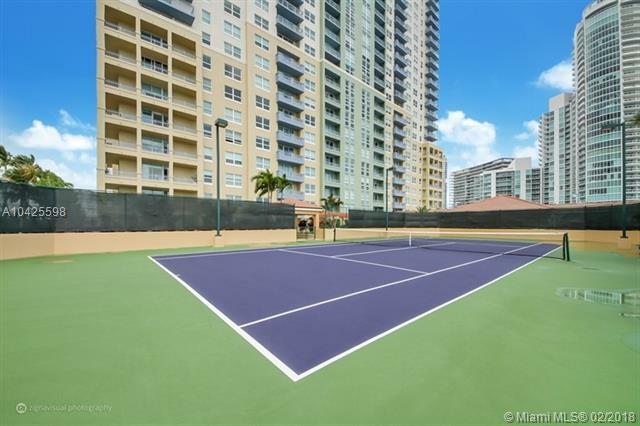 If you are looking for more condo options in the South of Fifth neighborhood, you should check out The Murano Grande and The South Pointe Tower . 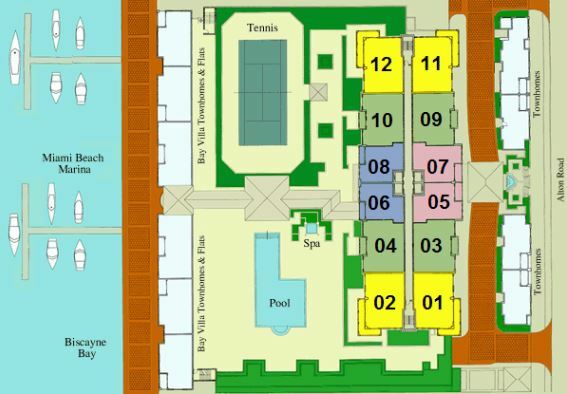 Every time we check how the Yacht Club at Portofino condo is doing in terms of sales, there is one additional sale. 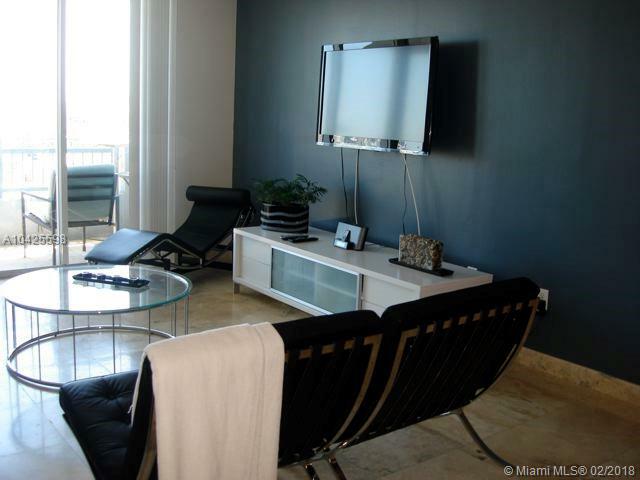 So if you are looking to buy a unit in this condominium, hurry up before there everything gets sold. Last month 4 units sold, out of which we were the listing agents of two of them. In our latest tips of the month, we told you that we will give you the sold price for those units, and as we always keep our promises, here are the closing prices… We closed last month unit #2609 which was listed at $629/sqft and got sold for $592/sqft or $640,000. 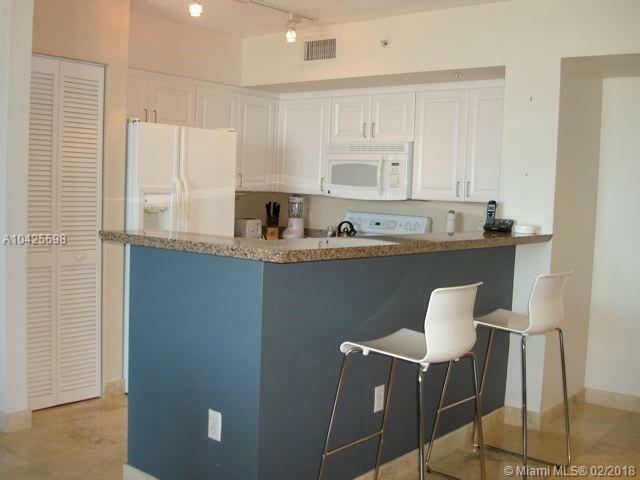 The other one was unit #2802 which was listed for $884/sqft and got sold for $840/sqft or $950,000. The other 2 units sold were #1504 and #505. Unit #1504 was negotiated 5% down the listing price of $880,000 and unit #505 was negotiated 7% down of the asking price of $430,000. Congratulations to the new residents of this incredible condo. 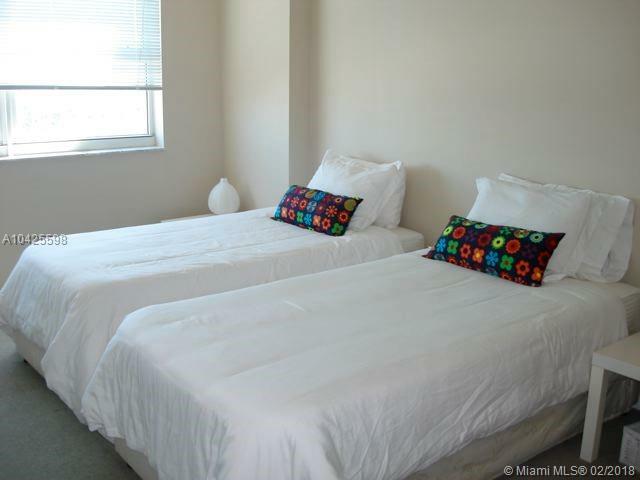 There are currently 3 units under pending sale. Unit #2709, #301 and #2806. We are the listing agents of that last one and as soon as we can, we will let you know the sold price! 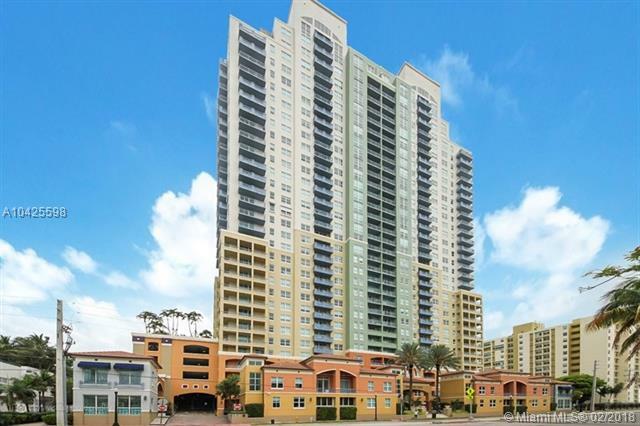 Unit #2709 was listed on the market for 5 months and got under contract only a few weeks back after decreasing its price from $880,000 to $799,000. 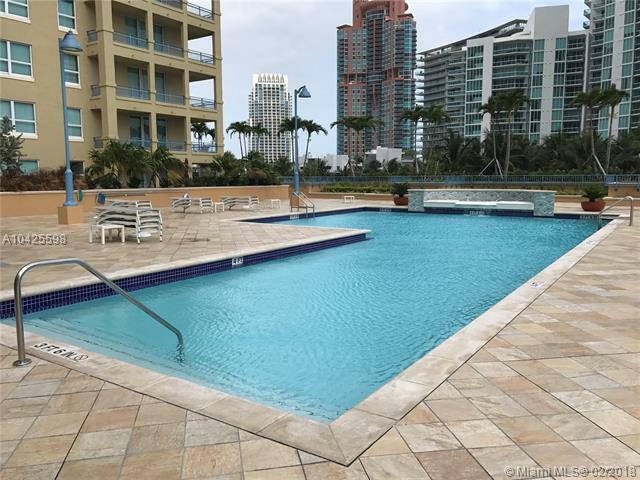 This drastic reduction clearly pushed potential buyers to this unit. Unit #301 was listed at $549,000 a bit over 5 months and after a price reduction of $20,000, the unit got under contract last week. 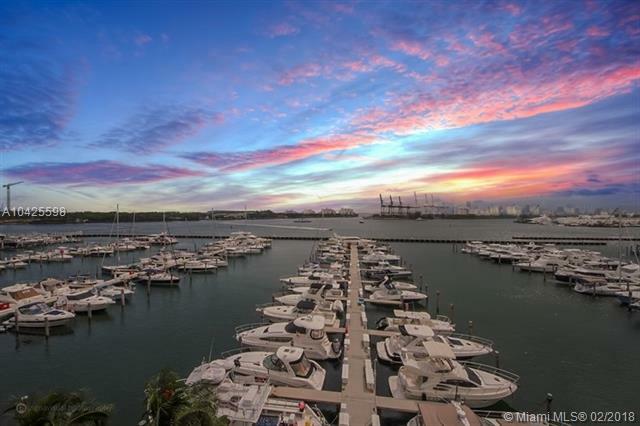 If you are looking to buy a 1-bedroom unit at the Yacht Club at Portofino condo, we recommend you to have a look at unit #806 which was just reduced and has some stunning bay views. It was listed in January and it has been reduced by 7% since it was listed. 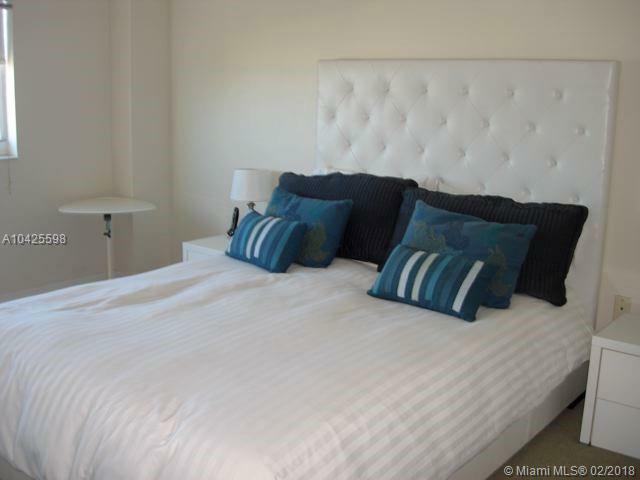 It is the lowest priced unit facing the bay, so we know it is not going to last long. 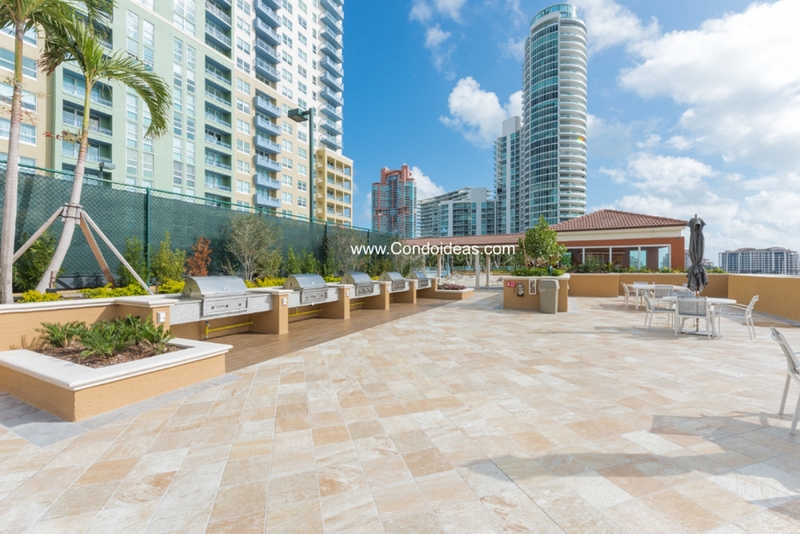 Our favorite 2-bedroom unit, out of the 16 available condos, is #2703 listed at $699/sqft. 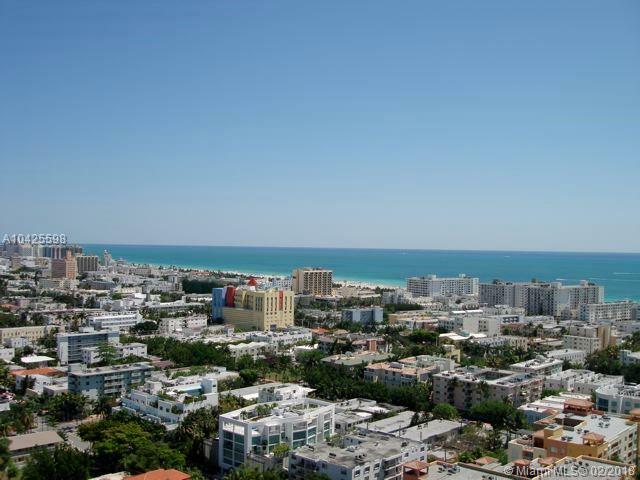 Apart from being the lowest-priced unit on a high floor, it has beautiful ocean views that you could be able to enjoy from its large balcony. 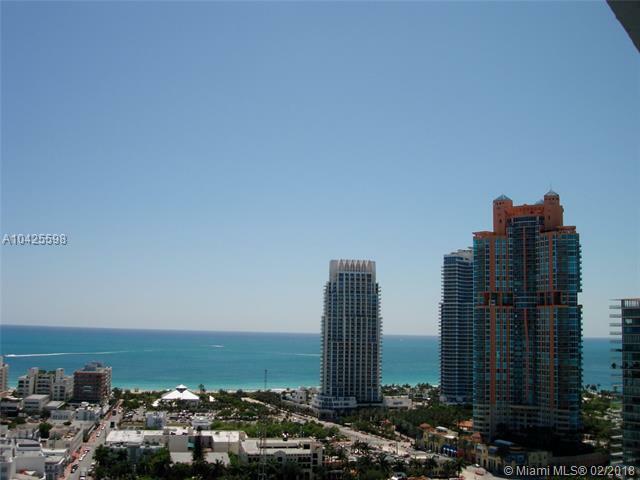 If you are looking to purchase a 2/2 facing the bay, you should have a look at unit #2010 listed at $986/sqft. 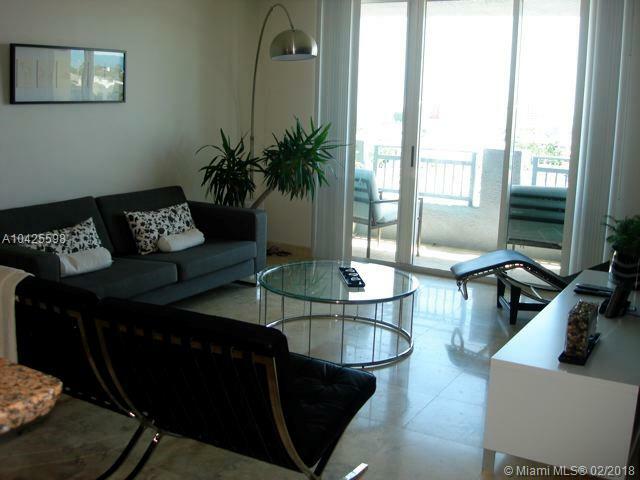 Even though it isn’t one of the lowest-priced units, it is fully and nicely remodeled and has unparalleled views of the bay from a high floor. 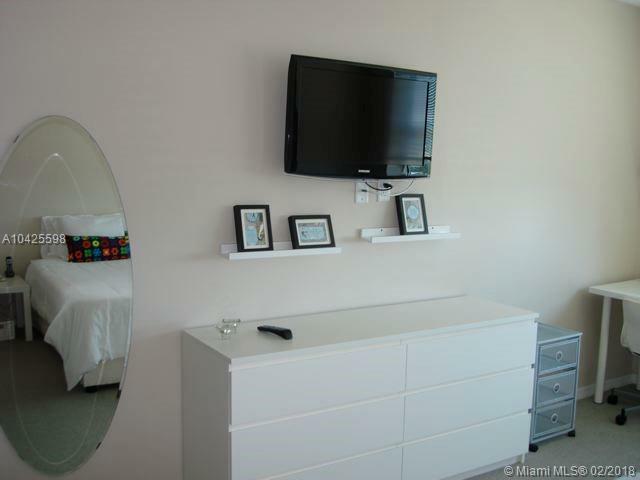 It was just listed on the market, so if you are looking for a turn-key unit, this is the one! If you want to see it with your own eyes, contact us to schedule a showing, as this deal won’t last long! For me, the Yacht Club at Portofino is the friendliest building of the area. It is wonderful to enjoy such standard of living in a posh neighborhood and be surrounded with the nicest people. I truly recommend buying here. I used to visit my friends owning at the Yacht Club at Portofino. I have never seen a friendlier building, everything shouts "cozy" there! I really love the Yacht Club. 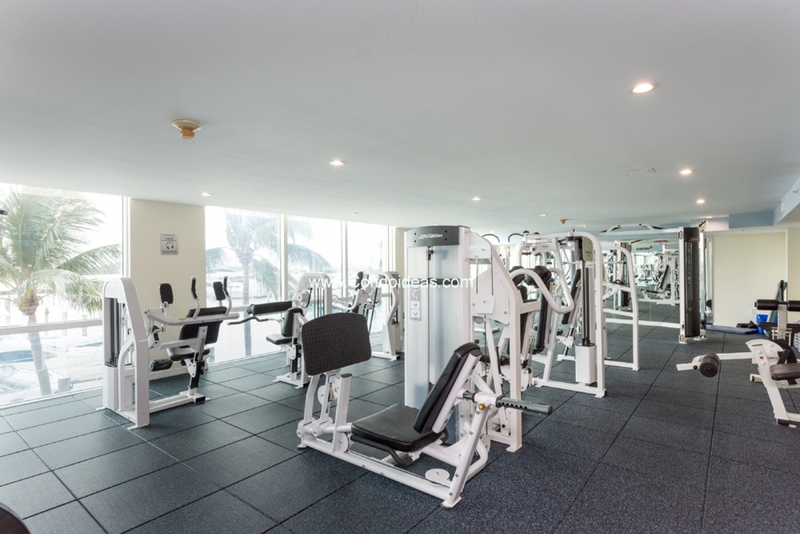 It is a great building which is located in a perfect and safe area. At the Yacht Club the amenities are great, a pool a tennis court and you even have barbecues that you can use with your friends and family. I found great neighbors there. The only default I could think about is concerning the hallways which are old and need to be redesigned. Otherwise I could only recommend this building!